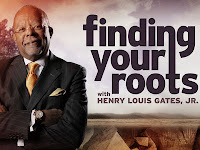 Steve Hargadon: Two Events Today - "Finding Your Roots" and "Résumés Are Dead"
Two Events Today - "Finding Your Roots" and "Résumés Are Dead"
Join us today, Wednesday, April 25th, for either or both of two live and interactive shows. 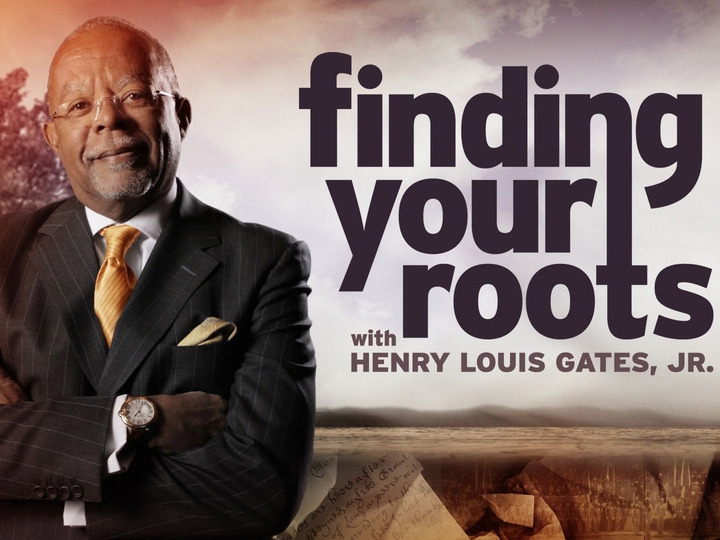 First, from 4:00 to 5:00 pm US Eastern Daylight Time is another WNET/PBS free webinar for educators on the new PBS 10-part series Finding Your Roots with Henry Louis Gates, Jr., which explores the family histories and genetics of famous Americans. Sheikh Yasir Qadhi, Rabbi Angela Buchdahl and Finding Your Roots Senior Producer Rachel Dretzin will be participating in the webinar to share their insights and interact with participants. 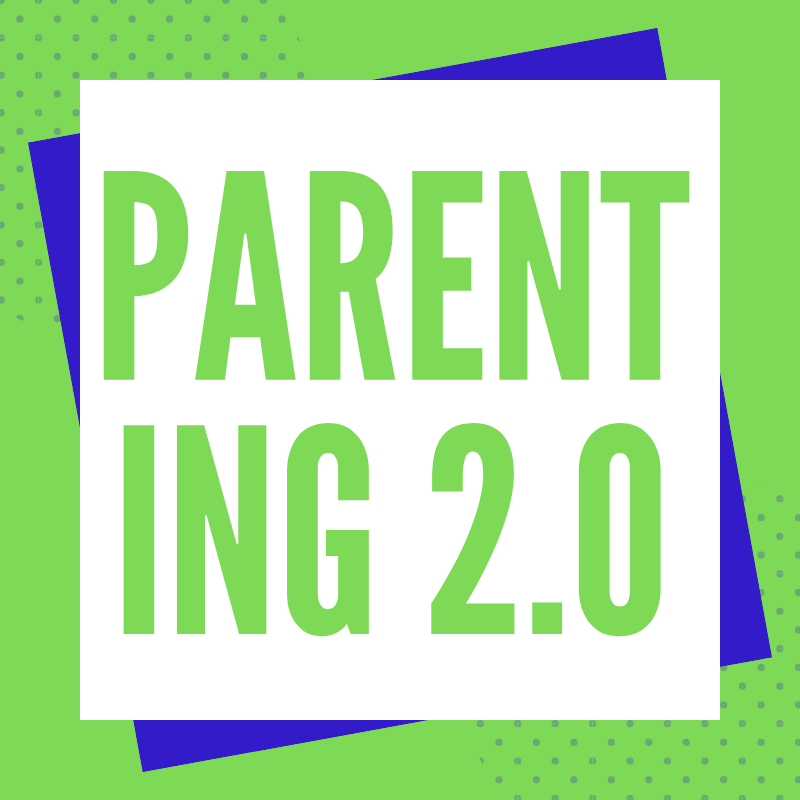 The session will focus on episode 5 (featuring Buchdahl, Qadhi and Pastor Rick Warren) and episode 6 (featuring Maggie Gyllenhaal & Robert Downey, Jr.) and include tips for using the content in the classroom. 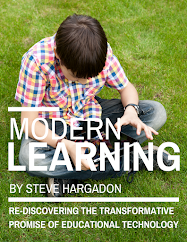 Next, from 8:00 - 9:00pm US Eastern Daylight Time I'll be interviewing Richie Norton for the Future of Education series. His ebook Résumés Are Dead and What to Do About It is currently available for free for Kindle or pdf download, and has been called "sheer genius" by none other than New York Times bestselling author Stephen M.R. Covey. 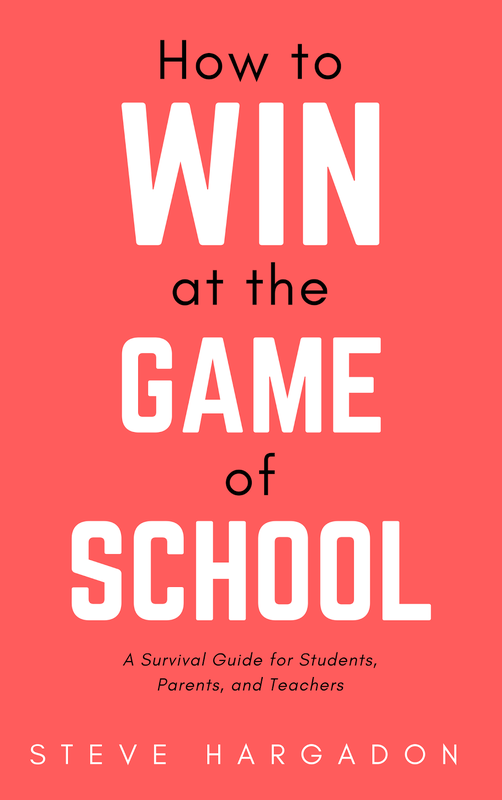 I want to talk to him about the impact on both students and teachers in a world that now significantly (or so we believe) rewards the following of individual passions and pursuits--is this true, what does it mean for education, and what might it mean for teaching and other educational careers? Location: In Blackboard Collaborate (formerly Elluminate). Log in at https://sas.elluminate.com/m.jnlp?sid=2008350&password=M.DF573861FBA5E9216A062C1A7524FE. The Blackboard Collaborate room will be open up to 30 minutes before the event if you want to come in early. To make sure that your computer is configured for Blackboard Collaborate, please visit the support and configuration page. 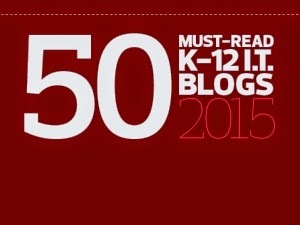 More Information: For questions or more details, please contact labevents@wnet.org. Recordings: The full Blackboard Collaborate recording is at https://sas.elluminate.com/p.jnlp?psid=2012-04-25.1654.M.9E9FE58134BE68C3B413F24B3586CF.vcr&sid=2008350 and a portable .mp3 recording is at http://audio.edtechlive.com/foe/richienorton.mp3.